one stray word: Who Doesn't Like Free? It's Mike and Danielle's first date. Will true love blossom as they make the transition from Just Friends to Boyfriend & Girlfriend? Or will zombie uprising squelch their romance and force the young lovers to join the throngs of the undead? 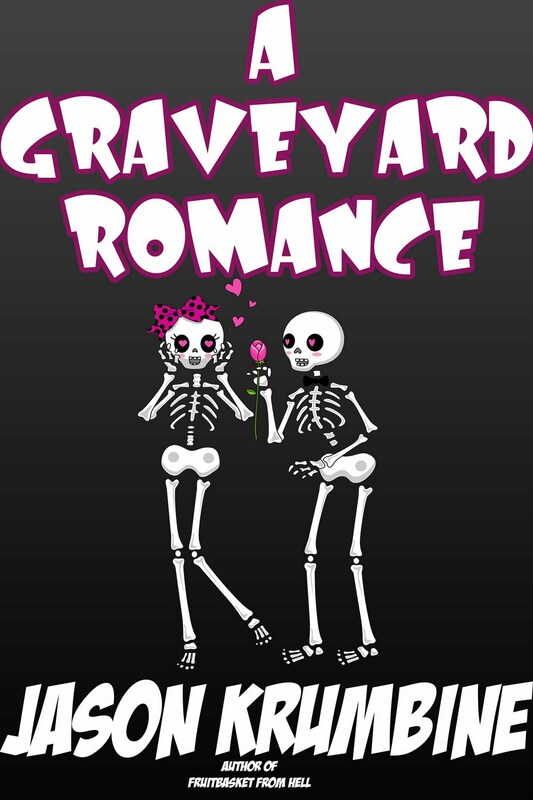 A GRAVEYARD ROMANCE IS A 21,000 word novella. 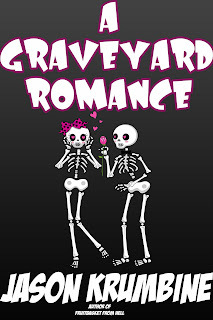 Between now and Sunday midnight (PST) or 3am (EST) A GRAVEYARD ROMANCE is free for everyone with a Kindle. Go get it and read it and tell all of your friends to do the same. Now With 100% More Prime!